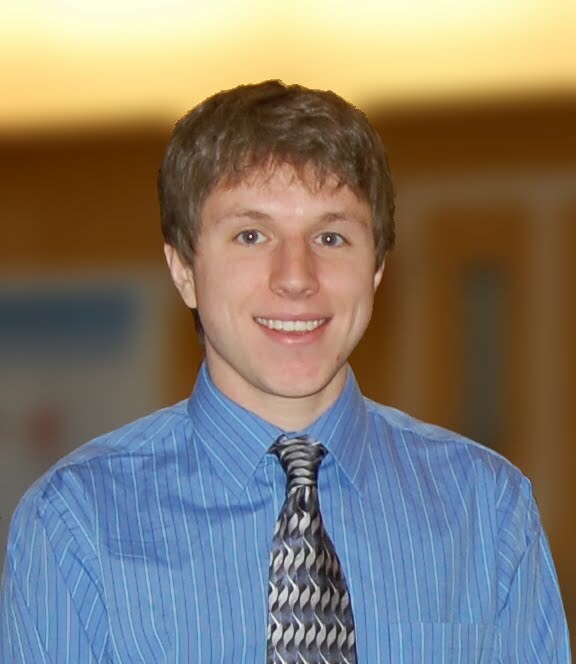 Ross joined the lab in June of 2011 following his PhD work in biomedical engineering at Boston University. For his doctoral work, Ross used a combination of psychophysics and songbird electrophysiology to study how differences in acoustic features can help or hinder object formation. For Ross's postdoctoral work, he plans to study crossmodal auditory and visual attention using psychophysics in concert with anatomically constrained MEG/EEG brain imaging. He is partcularly interested in investigating the mechanisms behind binding of acoustical and visual features, and how attention modulates this process. 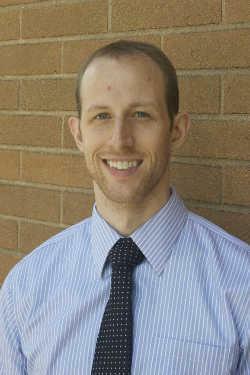 He receives funding from the Hearing Health Foundation for his research. He also receives funding from the prestigious NIH Pathway to Independence Award (K99/R00). 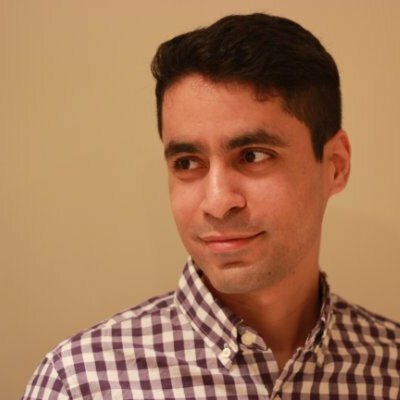 Majid joined the lab in October of 2014 after finishing his PhD in electrical engineering at University of Maryland College Park. For his doctoral research Majid worked on sound segregation and speech enhancement methods inspired by the models of human auditory system. Majid's postdoctoral research focused on audio/speech processing assisted by human through the use of non-invasive EEG brain imaging. In particular, he's interested in developing algorithms to recognize the cognitive state of the brain and augment normal hearing through sound segregation guided by attention. Nick Foti worked in collaboration with Emily Fox in Statistics and Adrian KC Lee in Speech and Hearing Sciences. Nick’s research interests were in developing machine learning methods that can be applied to phenomena exhibiting complex dependencies. His work at the UW focuses on uncovering the effective connections between the auditory sensory areas of the brain and the attentional network. To do this, he works with extremely noisy time series data arising from magnetoencepholography (MEG) recordings. This work has implications for both neuroscience research and for developing smart hearing aid technology. 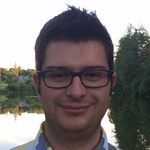 Nick holds a doctoral degree in Computer Science from Dartmouth College and a bachelor’s degree in Computer Science and Mathematics from Tufts University. 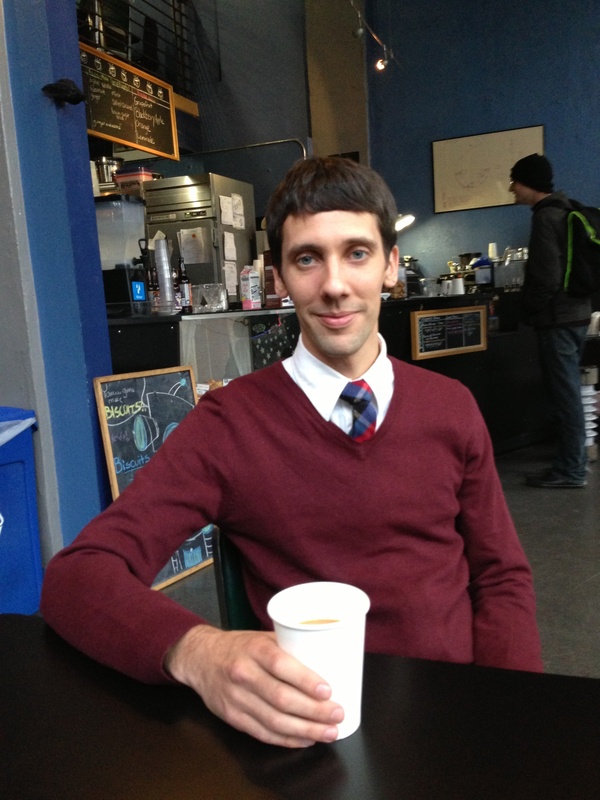 He was a Washington Research Foundation Innovation Postdoctoral Fellow at the UW Institute for Neuroengineering. He now works for Apple. Susan joined [LABS]N as a Research Scientist in September 2013 after completing her PhD in Speech & Hearing Sciences at the University of Washington. Her dissertation research employed fMRI to investigate human auditory cortical tuning to interaural level and time differences. 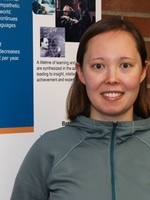 Her research interests include: neural processes underlying binaural listening: hemispheric asymmetries in human speech/language processing – particularly basic sound processing essential to speech understanding. Prior to her doctoral work, Susan was a documentary producer for public television. Mark defended his PhD in the lab and continued working in the lab as a postdoctoral researcher for a short while. He is now a Machine Learning Engineer at Development Seed. His work focused on several projects concerning brain-computer interfaces (BCIs), which are devices controlled solely by brain signals. BCIs hold a great deal of potential for treating people after nervous system damage (e.g., stroke, spinal cord injury, etc.) because they can detect when someone is trying to interact with their environment even if that person is physically unable to do so. His projects involved a technique called source imaging that estimates activity on the cortex from non-invasive recordings (like EEG and MEG) -- essentially, it's a way to view non-invasive data in an invasive (and more relevant) space. One of these projects aimed at recycling BCI training data across subjects to eliminate the 20-30 minute calibration period typically required to get a BCI system up and running before every use ( see Wronkiewicz et. al 2015). Another uses previous findings concerning which areas of cortex are involved in a specific task so those same cortical regions can be targeted in a relevant BCI paradigm (see Wronkiewicz et al., 2016). He was also trying to use activity of coordinated brain regions as a signal in BCIs rather than activity of a single cortical area. Mark's side projects include contributing to the open-source MNE-Python code base on Github and exploring the use of deep learning in neuroengineering research. He was supported by the NSF Graduate Research Fellowship Program (GRFP). Dean Pospisil joined the lab in the summer of 2012 after graduating from Pitzer College with a degree in Cognitive Neuroscience. His undergraduate research focused on how mouth movements influence pitch perception and his art thesis focused on creating new relationships between the senses. After spending a year abroad on a Watson Fellowship entitled “Art and Neuroscience: Feeling and Knowing”, he returned to the lab. He is now working on finding what factors assist behavioral markers of auditory-visual binding. He is applying to grad school for 2014 where he hopes to continue with research into multi-sensory integration. 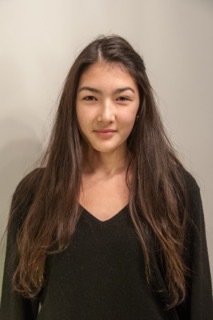 Nadja is a high school student who is innately curious and intrigued by languages, travel, and the brain. She loves exploring new countries, learning new languages, being able to communicate in different tongues, and finding new words to use to express herself. Neuroscience fascinates her because of its complexity and the mysterious unknown, which drives her desire to learn more about the brain. 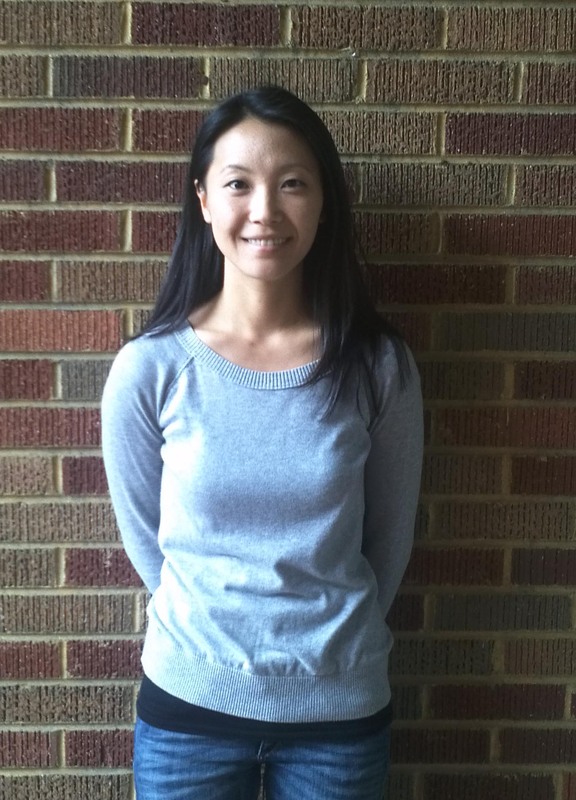 During her time in Dr. Lee’s lab, she seeks to learn more about the field of neuroscience and the process of conducting research trials in a lab as well as gain experience working in a scientific environment. 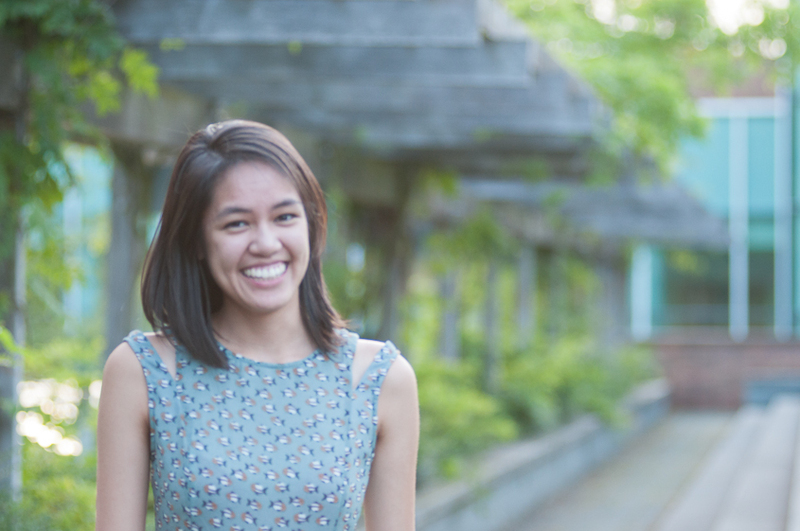 Brenda is a senior majoring in Microbiology with the hopes of pursuing optometry. Although she is equally disturbed and fascinated by microbes digesting corneas, she is excited to learn about how vision works (in conjunction with hearing) from the neuroscience perspective. Karl Marrett recently graduated from the University of Washington where he majored in Neurobiology and Computational Neuroscience with a minor in Applied Math. His broader interests are information processing systems and their applications to neuroprosthetics. 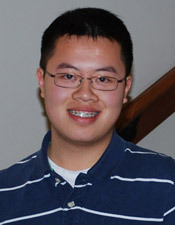 For his work in Dr. Lee's lab, he was named a Mary Gates Research Scholar and a Levinson Emerging Scholar. Jonathan Mount joined the lab in June 2011, is a sophomore at the University of Washington, and plans to major in bioengineering. 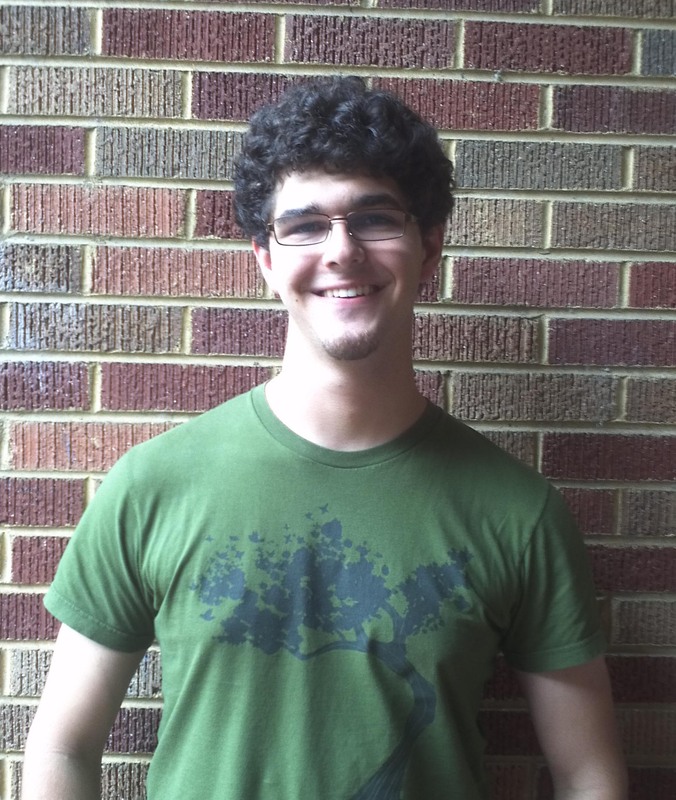 This summer he is a NSF-REU sponsored undergraduate CSNE fellowship member, and will conduct behavioral experiments that will enable us to characterize a listener's attentional state. These experiments will also be used for further neuroimaging studies. 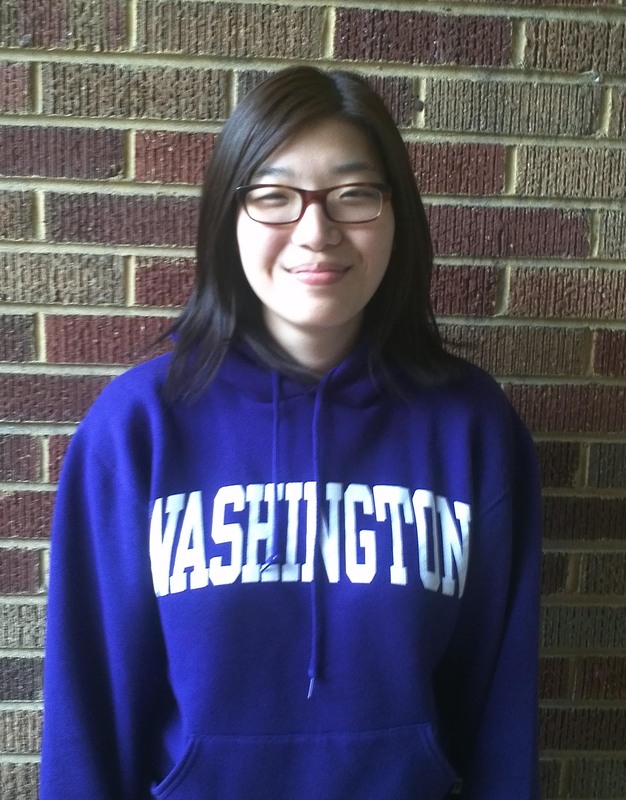 Rona is a graduate of the University of Washington in the Speech and Hearing department with a minor in math. She is also pre-med and hopes to go to medical school after graduating and doing a year of Americorps. In her free time she enjoys rock climbing, hiking, baking, and eating. 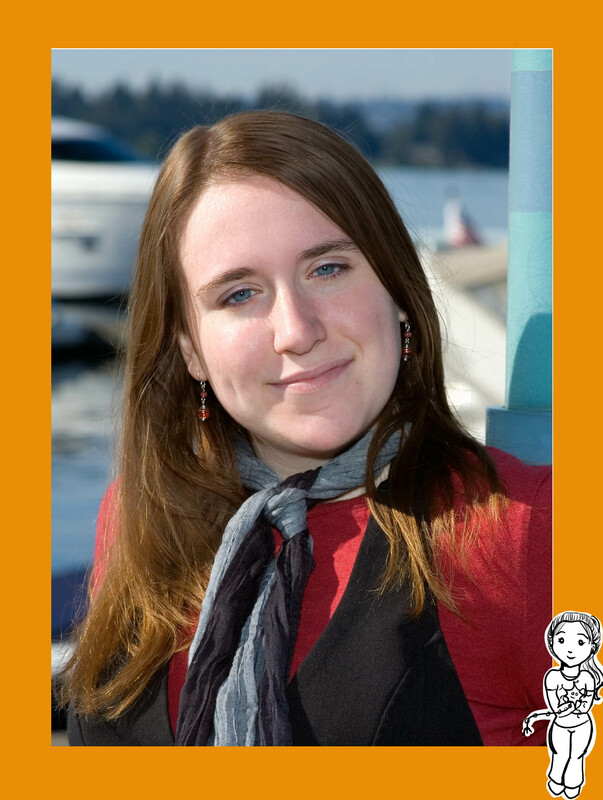 Christa is a graduate of the University of Washington from the Speech and Hearing department with a minor in History. She is working on her Doctorate of Audiology program. When not hard at work, Christa enjoys camping, baking, and drinking coffee. Katherine is originally an aerospace engineer, working on systems engineering for a private space company and serving as a flight test engineer in the US Air Force. She's now the lab coordinator and is looking forward to learning more about the mysteries of the brain. Sara hails from New York City and received her bachelor's in Audio Engineering. After working as an Audio Engineer/Sound Designer in television post-production, Sara is excited to make the switch into the field of Audiology. Currently in the third year of the Doctor of Audiology program, Sara will be responsible for recruiting test subjects for the research experiments. Willy joined the lab in July 2011, after completing his B.S. in Computer Science and Engineering with departmental honors. His undergraduate research focused on incorporating a hierarchical learning approach in brain-computer interfaces (BCIs), and exploring the use of high-gamma brain waves for BCIs. 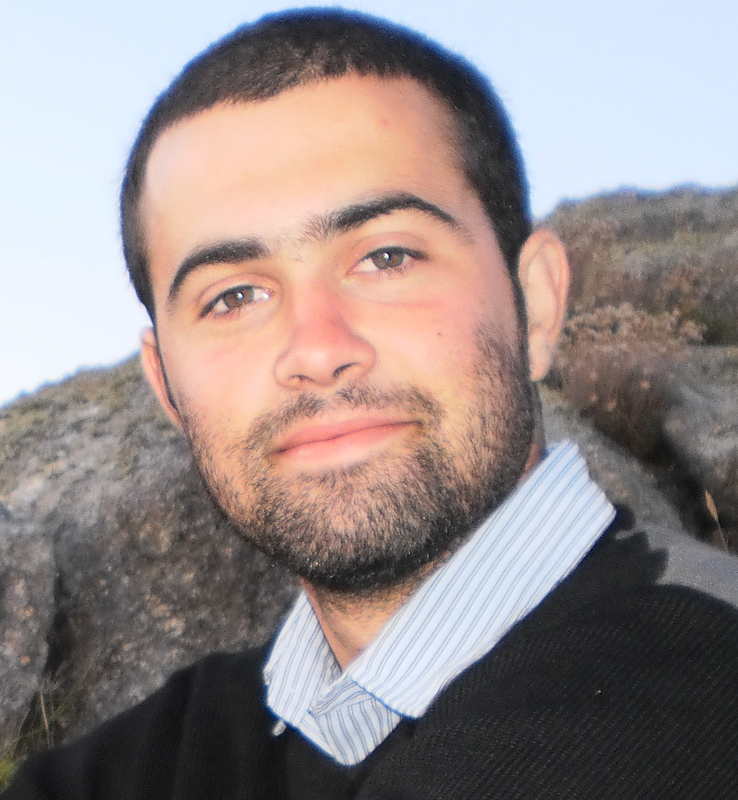 He is currently working on developing an auditory-based BCI. 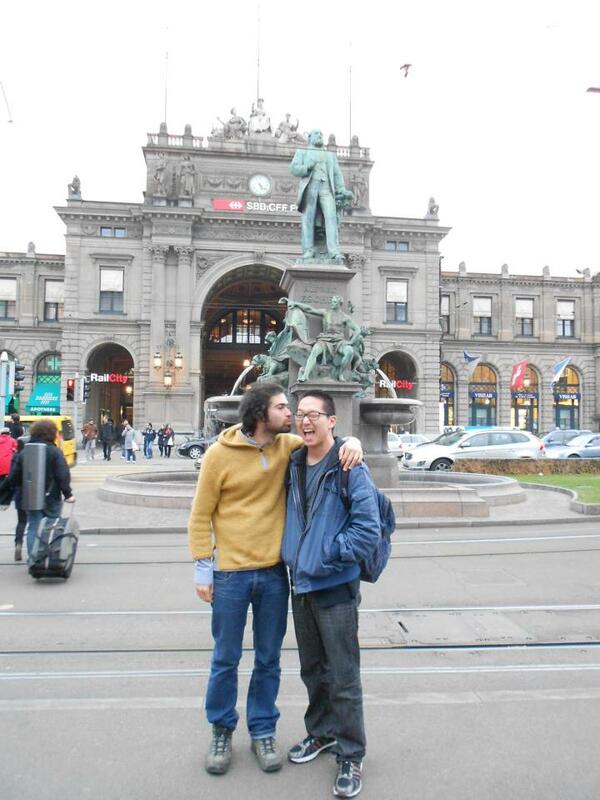 Recently, Willy and Dean had a lab reunion in Europe, where Willy is now a graduate student. Michelle Drews is a senior at the University of Washington double majoring in Neurobiology and Biochemistry with departmental honors as well as a minor Bioethics and Humanities, and is also a member of the University of Washington Undergraduate Computational Neuroscience Training Program. After graduation she hopes to pursue an MD/PhD and is interested in the use of neuroimaging to diagnose and study neurological conditions. This summer she is studying auditory attention in autistic individuals in collaboration with Dr. Natalia Kleinhans. In her free time Michelle plays for UW’s Club Volleyball Team and is an amateur cartoonist (depicted here with her trusty stuffed neuron Ned). 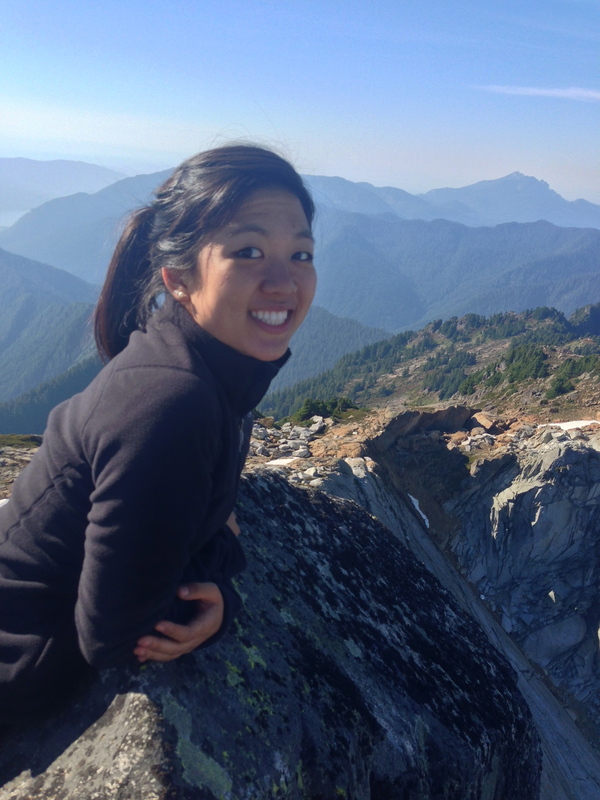 Mihwa is a third year student in the clinical Doctor of Audiology (AuD) program at the University of Washington. 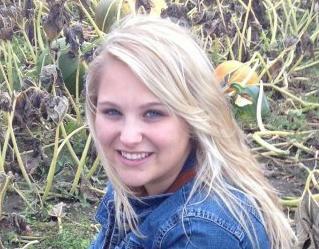 She has been a part of the lab since September 2011 and is currently working on her capstone project. The project investigates the cost of switching or maintaining auditory attention in simulated cochlear implant users using both behavioral and physiologic measures. She received the Top Scholar Award from the Department of Speech and Hearing. 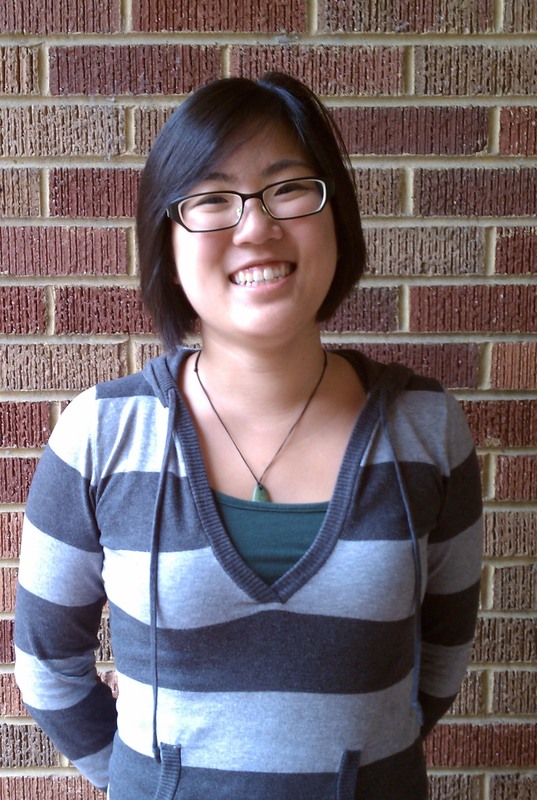 Ka Young was a SPHSC senior project student in the lab. She is now at the University of British Columbia as a student in their Medical Genetics Graduate Program. 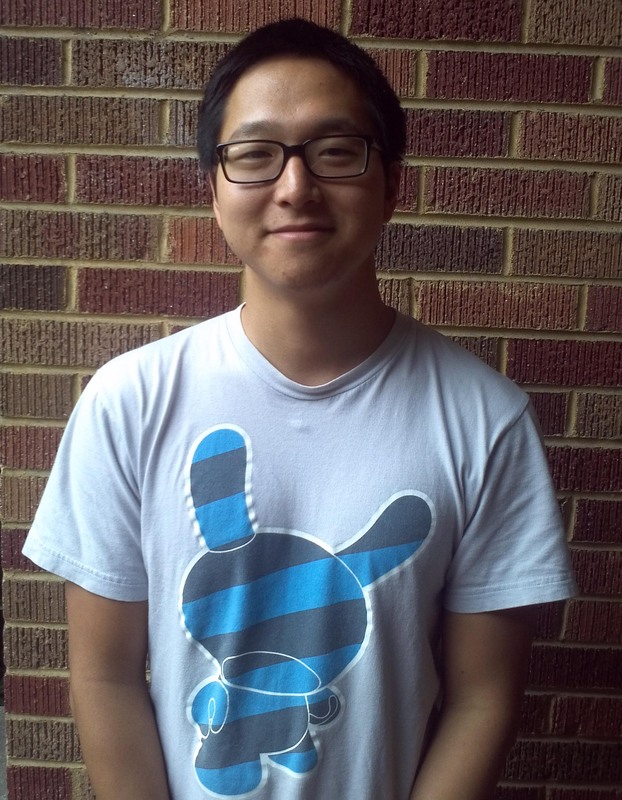 Derek Nhan is a senior majoring in Neurobiology and Biochemistry and is researching this summer as a student fellow in the UW Undergraduate Computational Neuroscience Training Program. He will be conducting experiments using the Vocoder program to simulate cochlear implants in patients to better understand their auditory attention. Outside of lab, Derek enjoys playing intramural Ultimate and basketball. 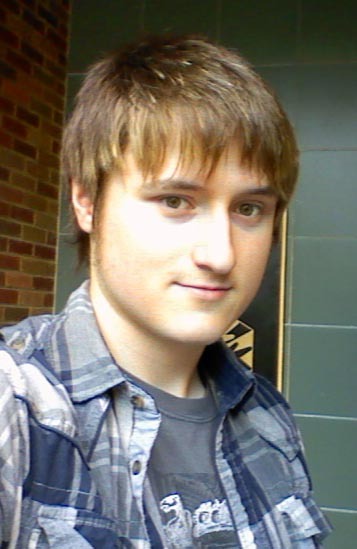 Elliot began his college career believing he would study the artistic expressiveness of sound through composition, but the power and analytic beauty of signal processing led him to pursue and receive a Bachelor of Science in Electrical Engineering from the University of Washington in 2012. He is currently continuing his study of Digital Signal Processing under the direction of Profs. Adrian KC Lee and Les Atlas, investigating the application of modern communication theory to neuroscience. His work is funded by a grant from the National Science Foundation (NSF) Computational Neuroscience Training Program as well as the Dean's Fellowship from the UW College of Engineering. Garrett is a 2008 graduate from the University of Utah with a bachelors degree in electrical engineering. Since then, he has been working for the Department of the Navy as an electronics/internal communications engineer. His research interests fall within the fields of computational neuroscience and brain-computer interfacing. He hopes to apply for a graduate degree in neuroscience in the fall of 2014. 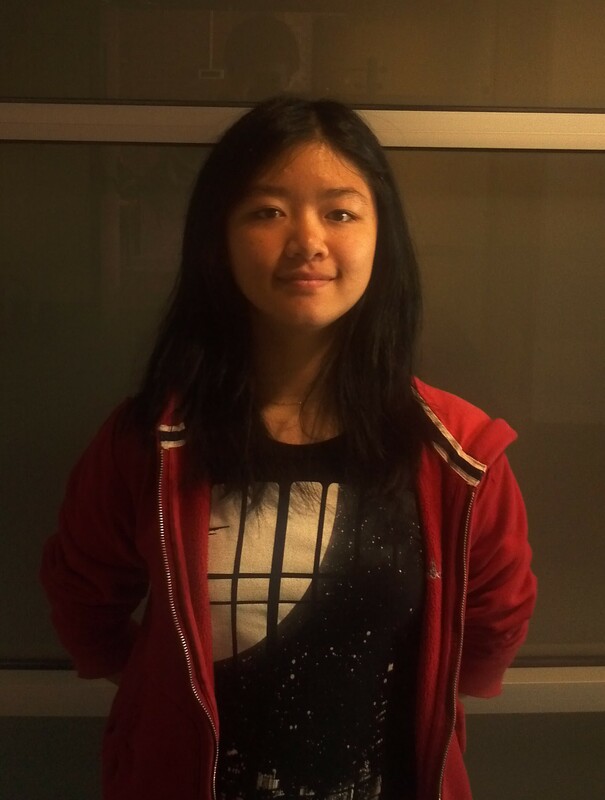 Jessie Zhang is an incoming freshman at the University of Washington and joined the lab in June 2012 as a member of the NSF-YSP sponsored undergraduate CSNE fellowship. 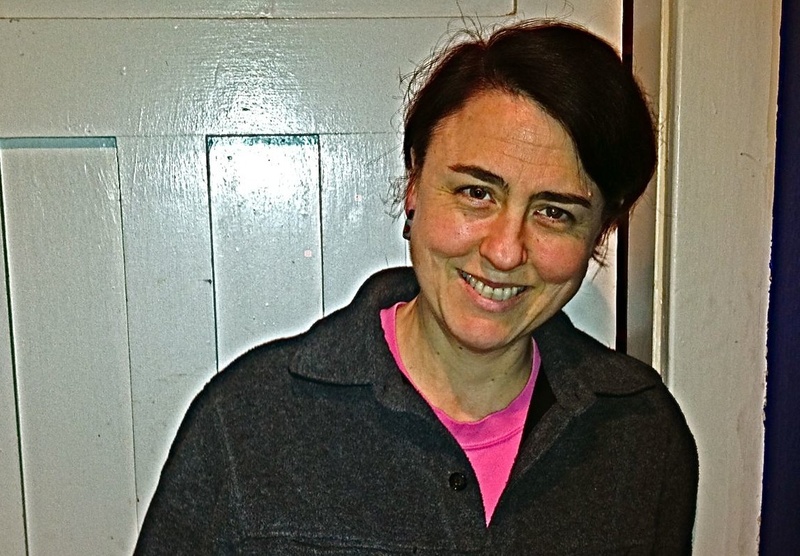 She has profound bilateral hearing loss, and is motivated by her experiences to work on an experiment investigating some of the difficulties encountered by those with advanced hearing loss or Cochlear Implants.